Physical forces are one of the greatest challenges wiring faces. Automotive wiring feels the constant pull of gravity; it's subject to vibration, especially in the engine compartment; and it's repeatedly bumped, jostled, and knocked around by the ruggedness of the road. Over time, this can yank out connections, break wires, and even shut down entire vehicles in the worst case scenario. Strain relief, ranging from hook and loop connections to grommets, can take that stress off the wiring and insure a longer wiring life. Another common problem automotive wire faces is heat. Fossil fuels are so commonplace and easy to use that we can forget they're essentially powered by explosions. 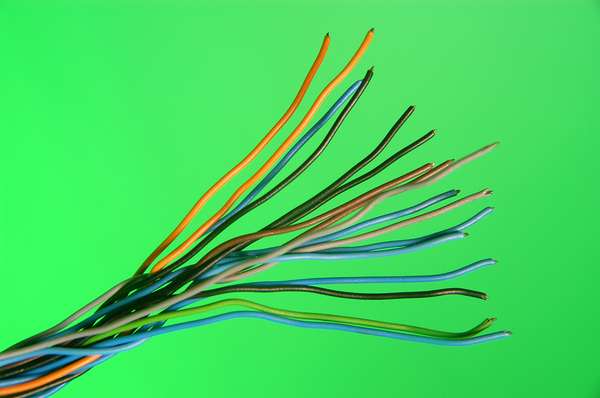 Not only that, but as wiring is used, the natural resistance of the wire means it will heat up as well. As fuel burns, heat builds, and heat can wear out wiring connections and melt insulation, which isn't only an electrical problem but also a fire risk. Protecting your wiring from heat will be a good tool for extending its life and preventing broader safety problems in your fleet. 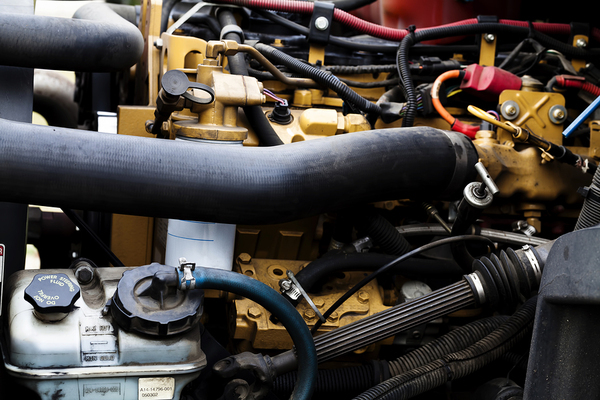 It's a problem that can baffle fleet mechanics and managers alike; small animals entering your engine compartment and chewing on wires. It sounds like an internet rumor, but it does happen, especially in colder climates. Animals seek out dark, relatively warm places to sleep and decide to have a little nibble on the wires to grind down their teeth. Similarly, open compartments invite water, salt, chemicals, and other environmental hazards that might damage your wiring. There's only so much of any liquid a wire or its connection can take before there starts being problems. Sealing your compartment as much as possible will keep out animals, water, and anything else that might wreck your automotive wire. By far the most dangerous threat to your automotive wire in any fleet vehicle is electricity itself. There are many reasons that wiring might suddenly carry a much heavier electrical load than it was intended to, but all of them can wreck a vehicle and even potentially make it dangerous to turn the key, depending on the situation. That makes circuit protection absolutely crucial to protecting your fleet. Any electrical system should be properly protected against shorts, surges, and other problems. A fuse in the right place can make the difference between a functioning fleet vehicle and calling in a flatbed to get it back to the shop. If electricity and fuel are the lifeblood of your fleet, automotive wire is the arteries and veins that bring it to life and drive it forward. Just like you'd take care of yourself, you can ensure your fleet has a healthy system that lasts it for a long, long time. If you'd like to start, try our circuit protection products.